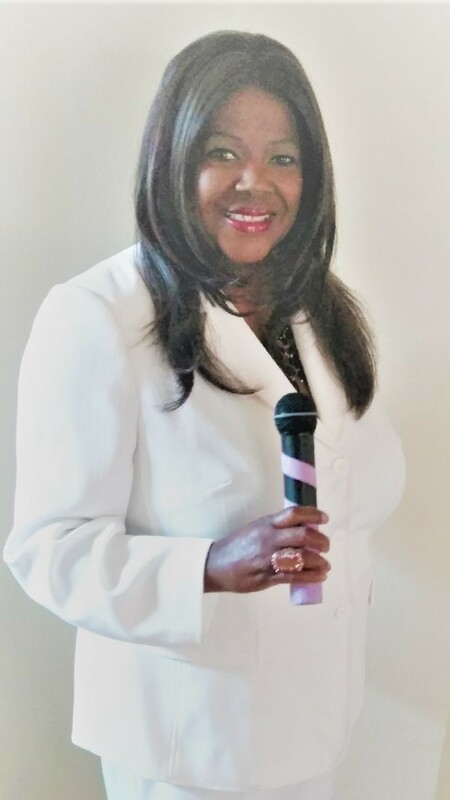 About Me — Toye Johnson-Vincent Motivational Speaker Certified life Coach "No Sugar Coating COACH"
Toye is no stranger to knowing first hand what it feels like to lose a loved one. In her twenties, Toye lost her only beloved daughter Quiana to congenital heart disease. Quiana was only two years old at the time of her passing. Even with unimaginable loss-pain of her child, Toye continues to use her platform of life skills presentations to speak, inspire and motivate adults and youth on the topic of RESILIENCE. Toye holds a Bachelor’s Degree in Speech Communication from Northeastern University Boston, Massachusetts (College of Arts, Media and Design). Hailed from a family of educators-trainers including her dedicated mother (now deceased) held a Masters Degree in Education and worked in the NYC school system as a special education-reading specialist and for a short time, worked as a college bound program educator at Toye's high school. Simply put, the training factor is part of Toye's DNA! Recognizing her mom and maternal grandmother were her rock and heart of inspiration, Toye intentionally created content on the topic of Volunteering, The Best Job Ever! This specific topic is dedicated to the memory of her mother who first introduced Toye to the significance and rewarding benefits of volunteering overall. Toye's passion for speaking-presenting became more focused as her corporate recruiting responsibilities were bridged. Human Resources recruiting roles included presenting information sessions in the collegiate sector during peak recruitment seasons. Futher along in her HR career, she supported various markets in the role of Recruiter including; Florida, Massachusetts and New York. Other supporting recruiting projects included; opening of Home Depot Customer Contact Center in Addison, Texas (remotely screened senior level candidates) and recruitment projects for Marriott Hotels Recruiting Task Force. Locations: Somerset, New Jersey, Peabody, Massachusetts and Nashua, New Hampshire. Toye is comfortable and welcomes the opportunity to present to adults or youth in any industy interested in being motivated beyond their expectations! Some of the topics Toye has presented are: Motivating You! Your Best You...You're Just Getting Started! ; Networking for Business & Beyond! How to get and Stay Organized throughout your Job Search; How to Stay Motivated Throughout your Career; How to Have a Successful Interview; Building Confidence for Employment Search and Business Etiquette. From the conference room to the classroom, contact Toye Johnson-Vincent directly to #SPEAK & #INSPIRE your audience! What's YOUR STORY? Make your life story work for YOU! Say No Thank You, then SMILE! Bereavement (Changes and Challenges) - Adult audiences only! Branding and Reinventing your Career!